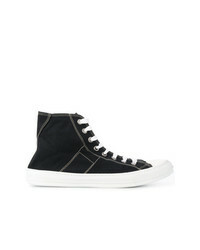 Golden Goose Del... Black Canvas Hi Top Sneakers £278 Free UK Shipping! 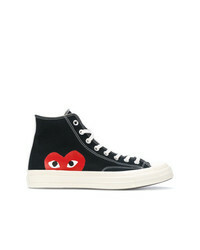 Comme Des Garcon... Comme Des Garons Play Play Converse Hi Tops £258 Free UK Shipping! 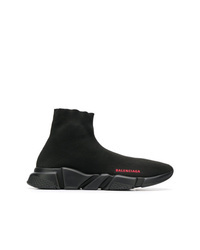 Balenciaga Speed Sock Sneakers £492 Free UK Shipping! 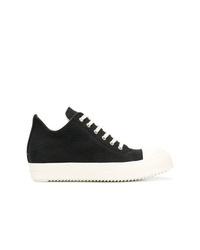 Rick Owens DRKSHDW Mid Top Sneakers £346 Free UK Shipping! 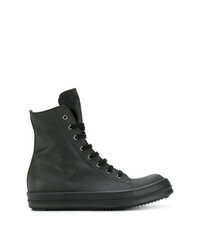 Rick Owens DRKSHDW Monotone Hi Tops £427 Free UK Shipping! 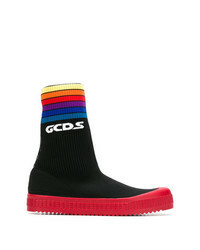 Gcds Hi Top Sneaker Boots £156 £240 Free UK Shipping! Gucci Gg Supreme High Top Sneakers £385 Free UK Shipping! Lanvin Pull On Stretchy Sneakers £218 £436 Free UK Shipping! McQ Alexander Mc... 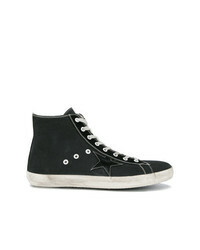 Swallow High Top Plimsolls £137 Free UK Shipping! 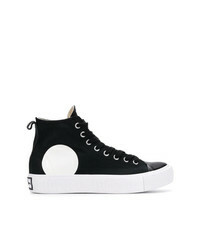 Maison Margiela Stereotype Hi Top Sneakers £141 £282 Free UK Shipping! 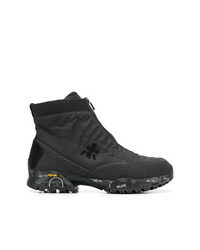 White Premiata Ziptreck Boots £236 £295 Free UK Shipping!